We provide extensive services and support to help our customers implement and use CellTrak. Working closely together, we define the workflows and strategies that enable agencies to optimize the way they deliver care and manage their operations. With our expert services and industry-leading software, the complete CellTrak Care Delivery Management solution delivers measurable results – quickly and sustainably. Our Customer Success team partners with every customer to implement CellTrak, optimize workflows, adopt best practices, and train users – ensuring a smooth rollout and long-term success. 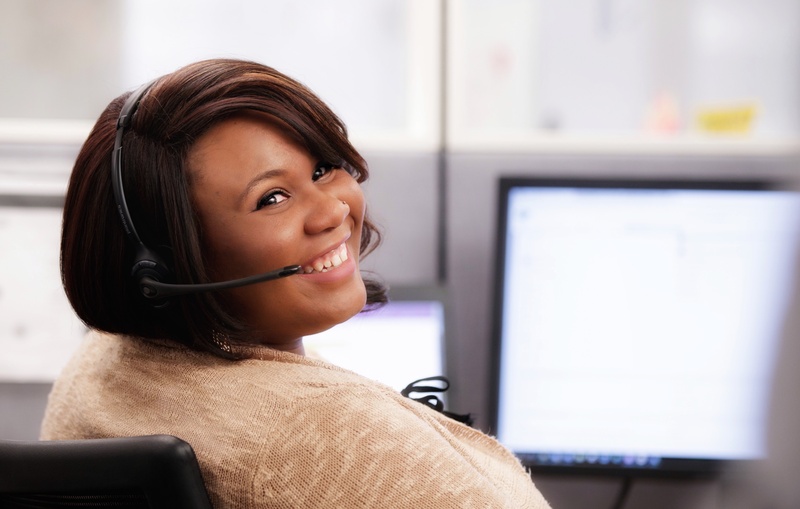 Continuous support accelerates the ongoing success of our agency customers. We meticulously ensure every customer’s operating and management teams understand how to harness the data and unlock the insights CellTrak delivers. We alleviate pressure on stretched-thin IT departments with fully outsourced mobile device management services. Our experts provide prompt, reliable support for users and nuanced, actionable guidance to operations and management teams, ensuring everyone in an agency has the tools necessary for success. CellTrak LearningManager is a structured training solution that gets your field and office staff up and running on CellTrak software quickly and cost-effectively. Our easy-to-access library of high-quality, solution-oriented educational materials and training courses improve your agency's staff productivity, help them feel more connected and satisfied in their jobs, and empower them to deliver the best care possible. Comprehensive, user-friendly resources include CellTrak-developed videos, reference guides, and role-specific curriculums that deliver targeted, relevant training to staff. Online platform can be accessed by any staff, any time, via any device – whether for new hire onboarding, ongoing training, or a quick refresher whenever needed. By eliminating the need for field staff to come into the office for training, agencies reduce mileage expenses and free up caregivers to spend more time with clients. Managers can easily monitor individual progress and spot areas where staff need additional help, to ensure staff are educated, informed, and prepared to deliver outstanding care. Get more detail on LearningManager and its add-on services. To access the CellTrak LearningManager site, click here. "The implementation process has been very smooth and CellTrak does a great job with training and timelines. Also having the same project manager is a great asset.